Rare opportunity to take ownership and be a part of the farm to table movement in the bread basket of the Hudson Valley, Red Hook, NY. 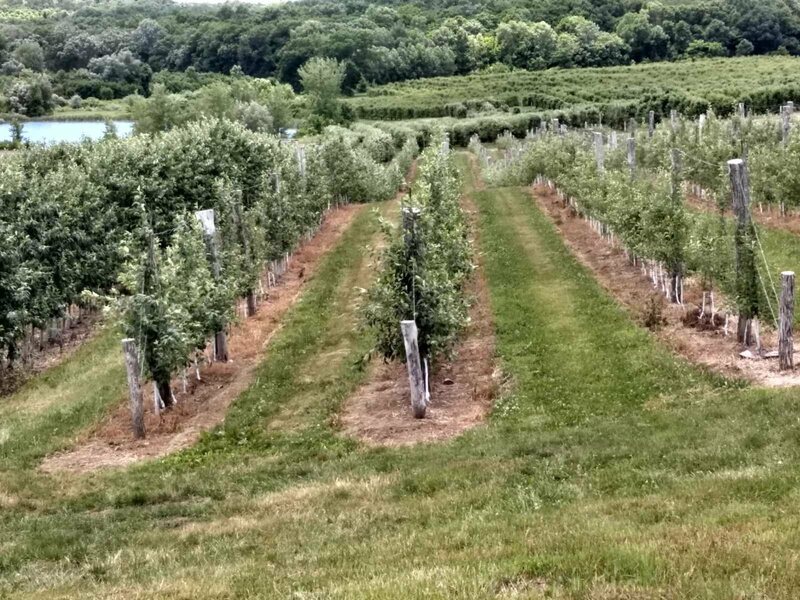 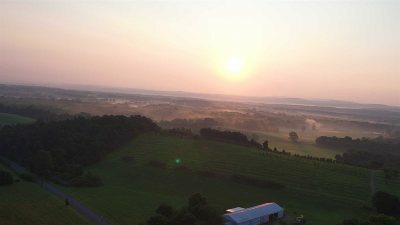 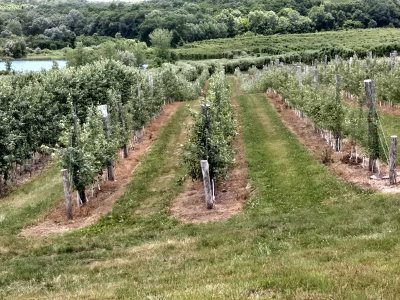 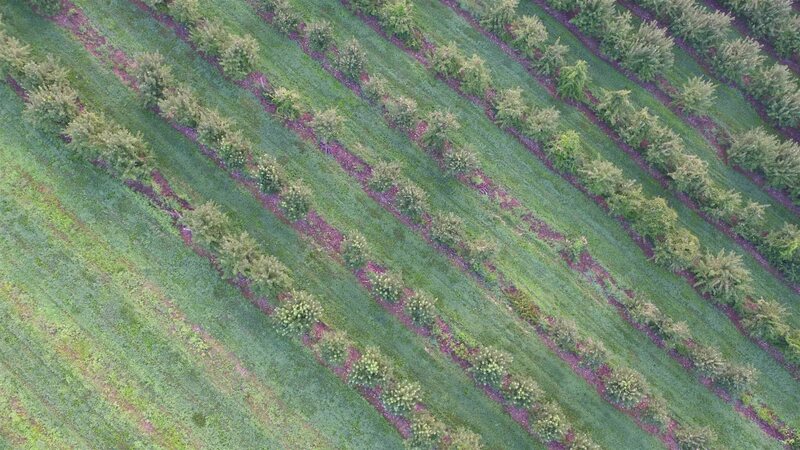 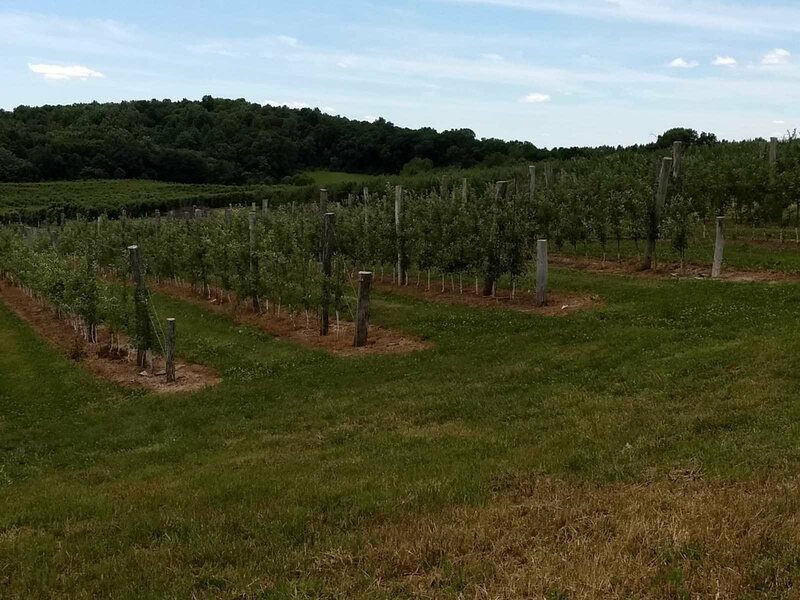 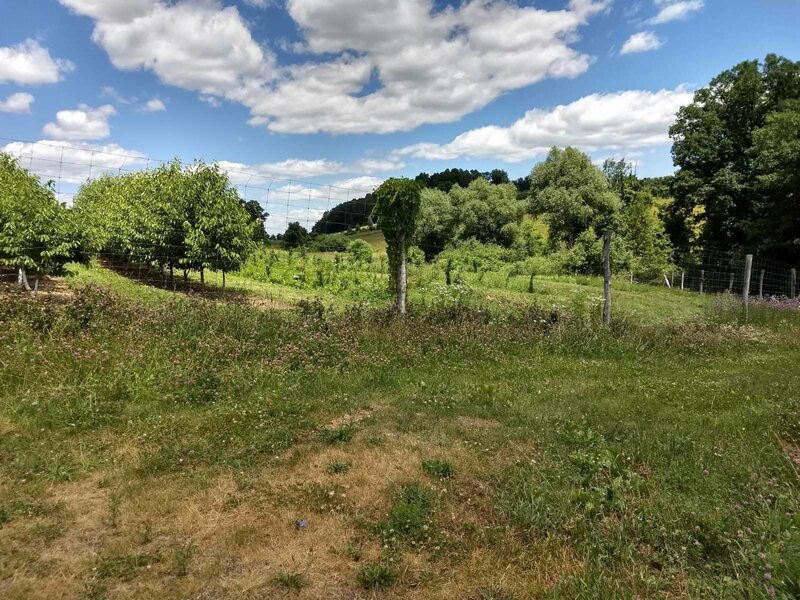 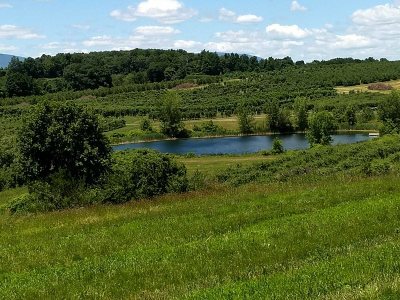 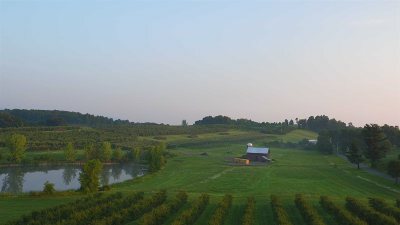 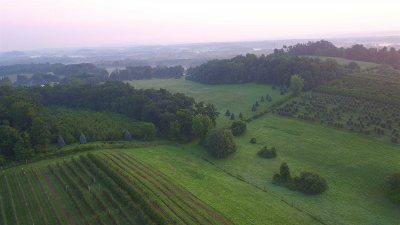 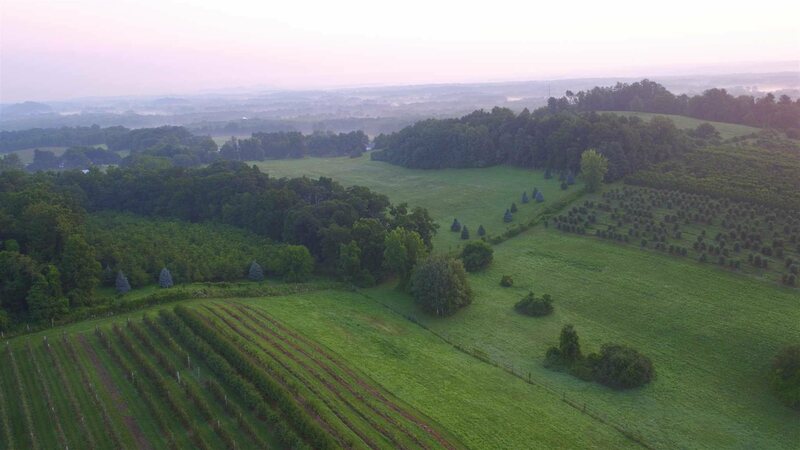 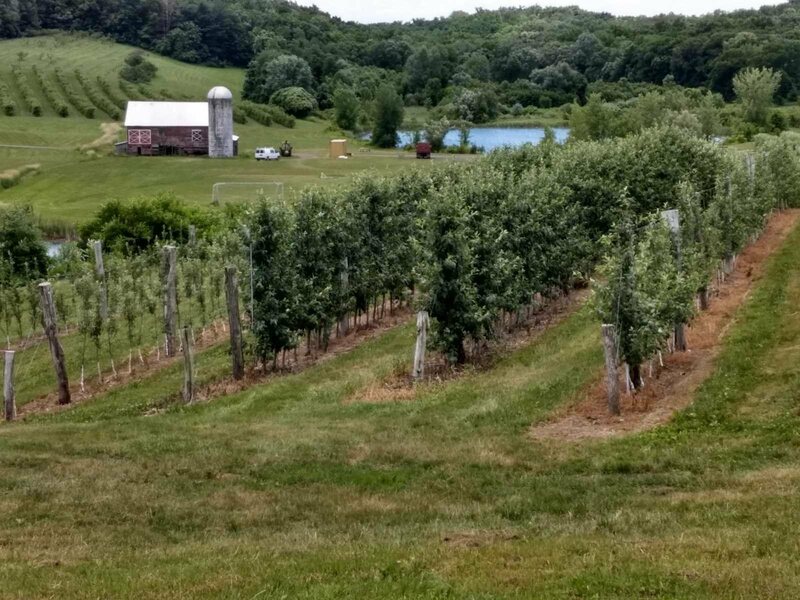 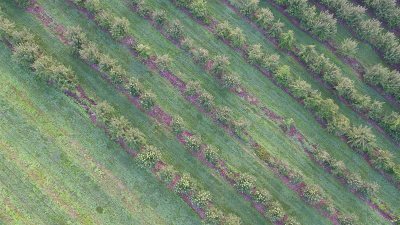 Just two hours north of NYC, this 210 acre farm currently in full production of apples, pears, peaches, nectarines, plums, cherries and apricots. 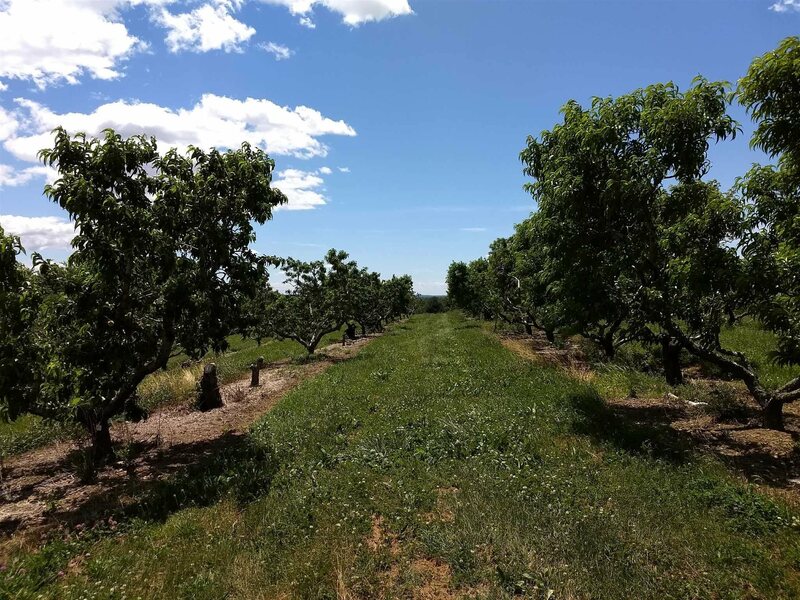 On the property is a cold storage with capacity to store 18,000 bushels, 1500 sq ft root cellar, 2000 sq ft four bay garage and an additional 3000 sq feet for equipment storage. A large pond supplies water for the underground irrigation system. 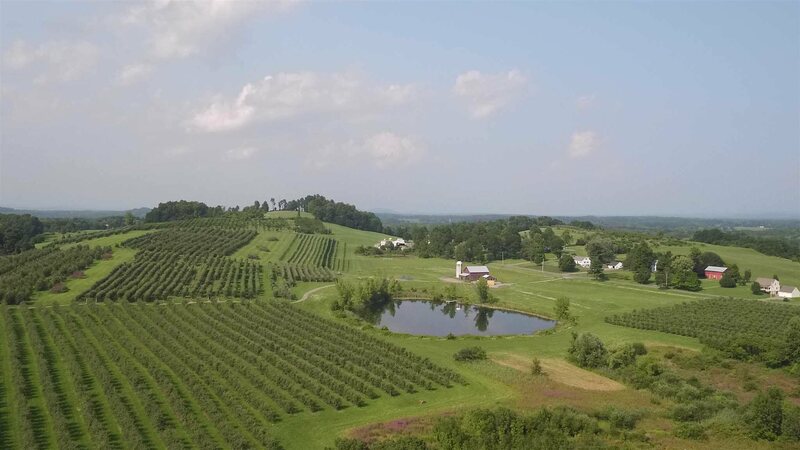 Included in the sale is all the equipment to operate the fruit farm. 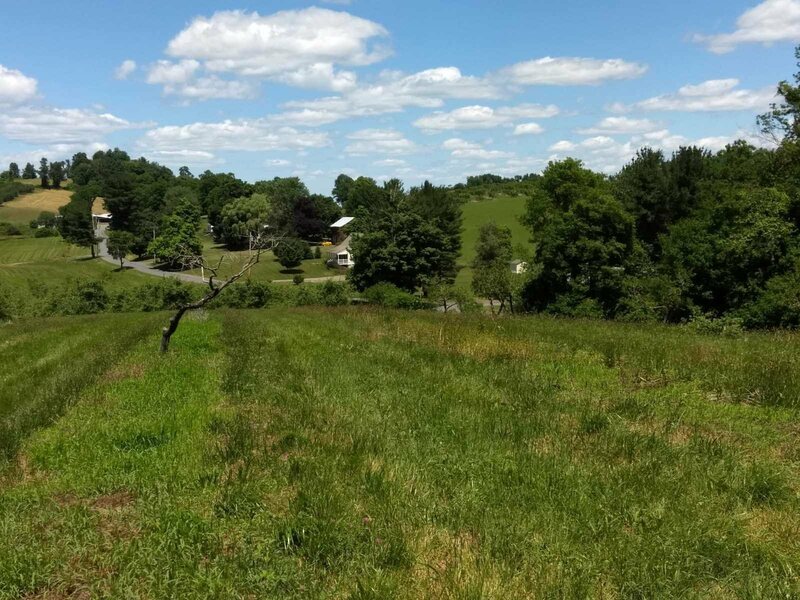 In addition, there is a 5 bedroom house and a sweet 600 sq ft cottage. 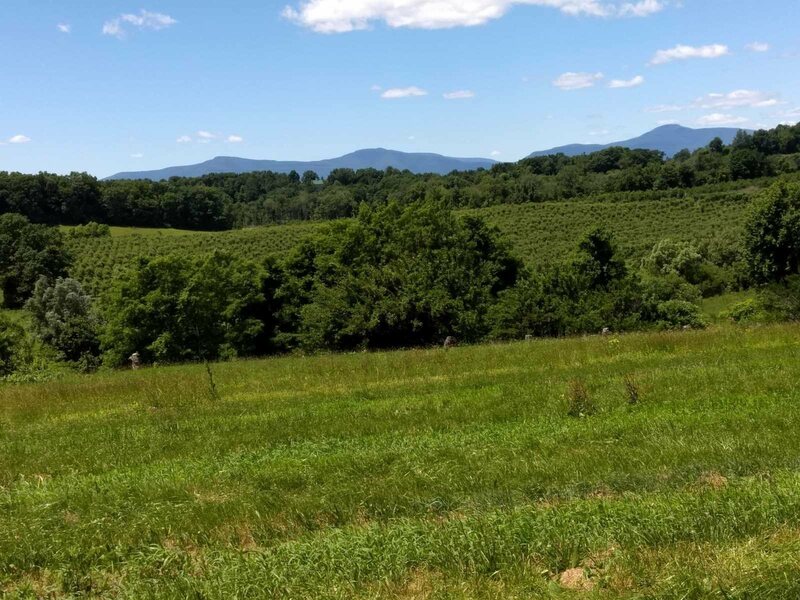 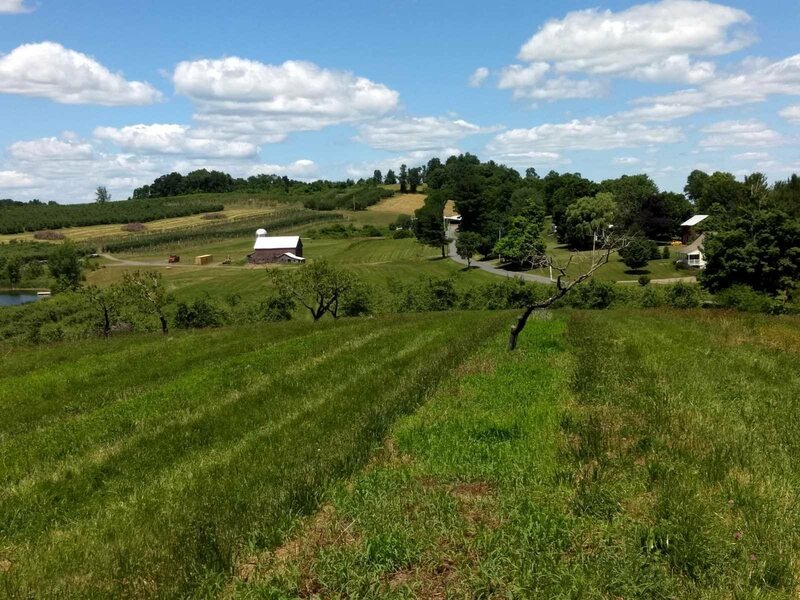 Property is under a Scenic Hudson Conservation Easement that restricts further development except for two home sites, a 6 acre parcel on the west side and a 3 acre parcel on the east. 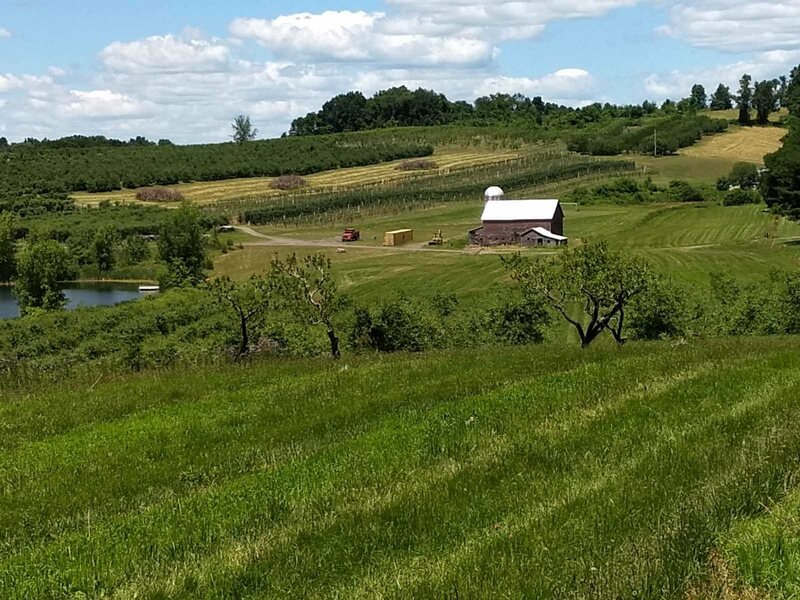 Terrific barn that could be turned into event space. Total acreage 210 acres, three parcels, 13488900627400001756240000-90 Acre parcel, 13488900627400002494500000-91.34 Acre Parcel, 13488900627400004256150000-28.9 Acre Parcel.